Airtable is not just a spreadsheet replacement, nor just a user-friendly database. Their mission is to democratize software creation by enabling anyone to build the tools that meet their needs. 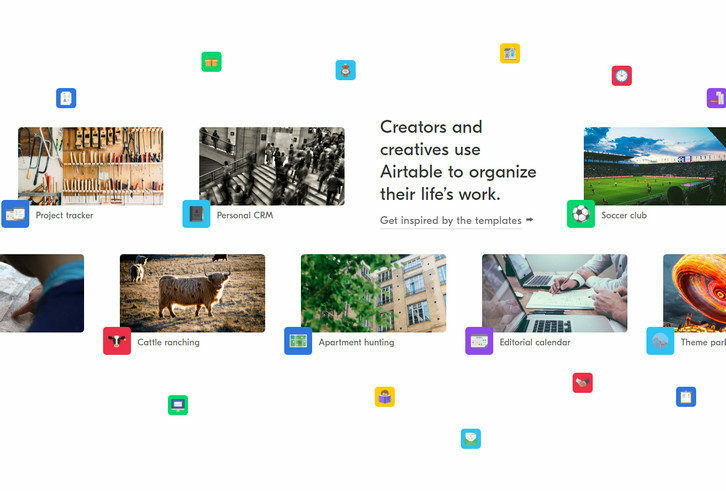 Creators and creatives around the world use Airtable to do everything from cattle tracking to filmmaking, and they have. They think of it as a completely new medium for expressing and collaborating on structured information. Over 2 million bases have now been created by Airtable users, and your support has been crucial to our success from day one.